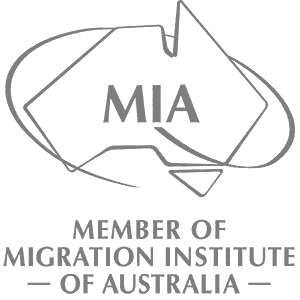 Sara is a migration agent currently registered with the Migration Agents Registration Authority (MARA) and a member of the Migration Institute of Australia (MIA). Sara’s areas of practice include the family visas, skilled visas, student visas, visitor visas and citizenship applications. She also has experience dealing with review applications to the Migration and Refugee Division of the Administrative Appeals Tribunal for visa refusals. Sara believes every case is unique and she pays thorough attention to every case she handles. Sara has lived in different parts of the world and has worked with people from diverse cultural backgrounds. Sara is proficient in English and Chinese Mandarin. 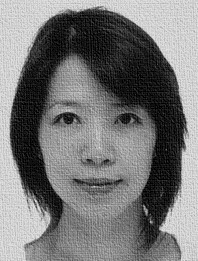 She also speaks a few Chinese dialects and is conversant in Bahasa Malaysia.